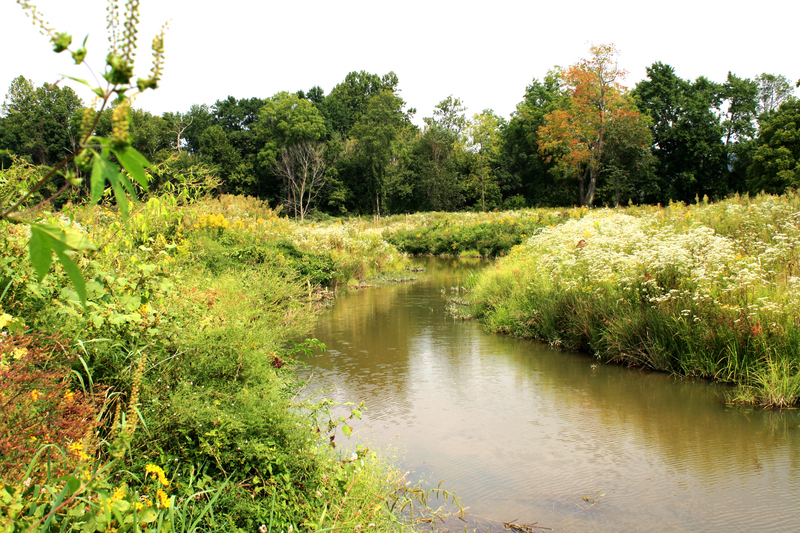 Stream Restoration | HMB Professional Engineers, Inc.
Clean, healthy streams and aquatic habitat are vital to the quality of life of people and wildlife. Streams continue to decimate as a result of erosion. HMB has a staff of natural channel stream design experts that work to restore eroding streams by using certain design techniques. They first evaluate the factors causing instabilities in the stream and the features necessary to stabilize them. Techniques used to stabilize and create habitat in the stream are log vanes, root wads, rock vanes, cover logs, constructed riffles, imprecated rip rap and trees and shrubs. HMB has been involved with over 10 stream restoration projects throughout the region.